From this site you can download and read issues from a complete PDF archive of Mr. Hall's Journals (1923-1990). The site also offers his Contributors' Bulletins, a list of his book titles with topic lists, and all article titles in his Journal runs: The All-Seeing Eye (1923-1931), Horizon (1941-1958), and PRS Journal (1958-1990). Also in the site are all of his monthly Letters to Students dated May 1934-July 1941. Please send suggestions for additional resources to Alan Harris at . Did this PRS School ever function? 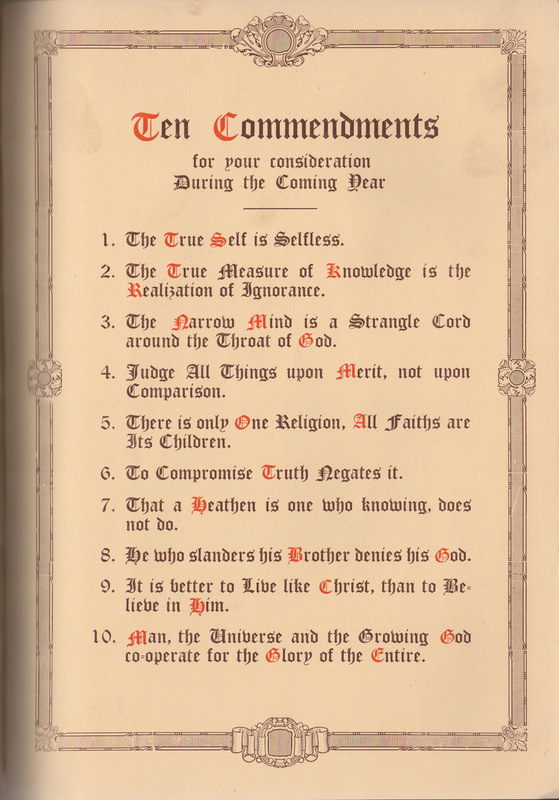 Mr. Hall published the large and well-known book "The Secret Teachings of All Ages" in 1928. In 1934 he founded the Philosophical Research Society, a non-profit organization dedicated to the dissemination of useful knowledge in the fields of philosophy, comparative religion, and psychology. In his 70-year career of dynamic public activity, he delivered over 8,000 lectures in the USA and abroad, authored over 200 books, and published 268 journals (1923-1990), which are magazines of around 80 pages each, containing essays mostly of his own writing. Mr. Hall's books and lectures are widely available and well known, but his journals until now have been scarce and expensive in print. Through this site you can browse or search all of them, and download any of the journals from a PDF archive. Also little known and scarce are his 60 Monthly Letters to Students (1934-1941), available here in PDF format. Mr. Hall's writing is engaging, accessible, and typically profound, covering a fascinating range of knowledge and wisdom. Click on above cover image to see this journal's or book's topics. 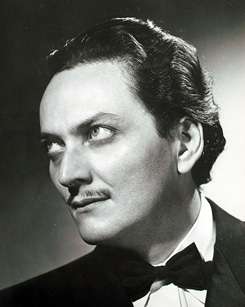 Manly P. Hall's books and lectures are available at the Philosophical Research Society. Used MPH books can be purchased at abebooks.com. "Mr. Hall, how do you know so much more about the mathematics of Pythagoras than even the authorities on the subject?" "Mr. Bragdon," answered Mr. Hall quickly, unhesitatingly, and with a simultaneous flash of smile in his eyes and on his lips, "you are an occult philosopher. You know that it is easier to know things than to know how one knows those things." In silence Claude Bragdon, the famous authority in the Fourth Dimension, looked at the radiant face, and into the fathomless eyes of Manly P. Hall; and in silence the four eyes spoke in the solemn language of the soul.